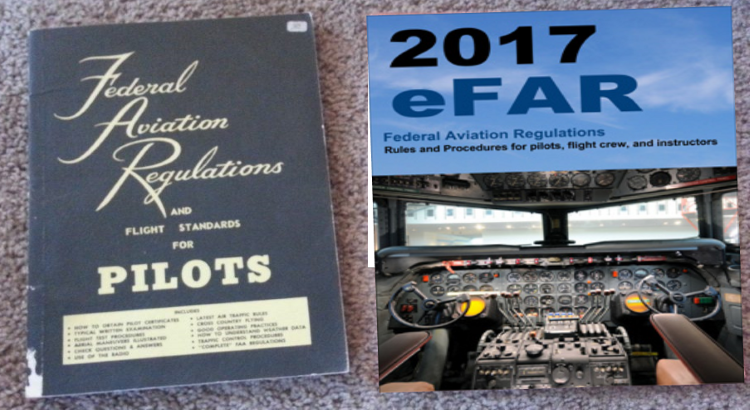 Description: A study of the Federal Regulations under the Title 14 Code of the Federal Register that regulates Civil Aviation. Applicable parts of the Federal Aviation Regulations that include Definitions, General Aviation, Commercial Aviation, and Training Requirements along with the National Transportation Safety Board Reporting Requirements are covered in this course. Course syllabus for Fall 2017 can be found here.